How did we end up looking half-illiterate? 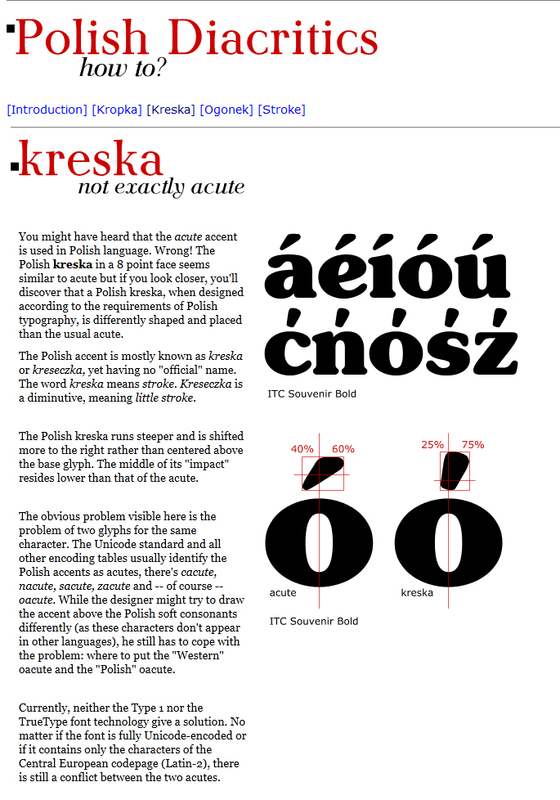 I do think that localisation of a font is much more than glyph’s design and of glyph’s alternates. It’s an effort to stick to the essence of a given language.